Super-cool spaces to relax, work, chill out, or escape. Over 50 real examples from around the world―some simple and modest and some extravagant―inspire and instruct the reader on how to create their own special space. 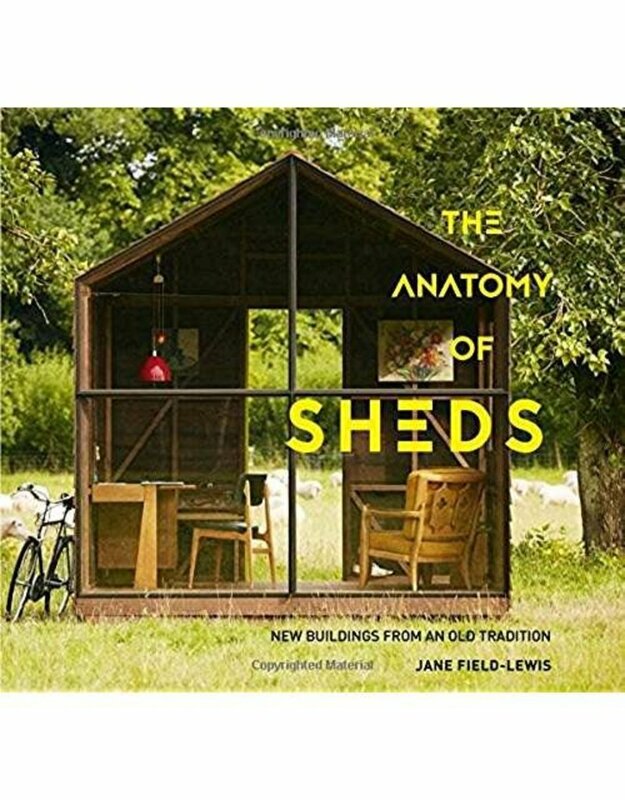 The owners themselves describe how they have created their own hideaways, and author Jane Field-Lewis provides insightful style notes and comments based on her conversations with owners, architects, and designers. For the interiors, recycled, vintage and precious items are mixed with new, functional and practical ones. 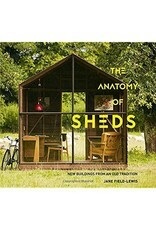 Learn how to create your own shed, and then how to make it stylish as well as useful. Homes are located in San Francisco, Nashville, Seattle, Nova Scotia, and Alberta, among other locales on three continents. Jane Field-Lewis is an award-winning stylist and art director working in photography, film and TV. She is the author of the My Cool series of lifestyle and interior books, including My Cool Caravan. She is also the creator and creative consultant and stylist behind a hit series Amazing Spaces, broadcast in the UK.